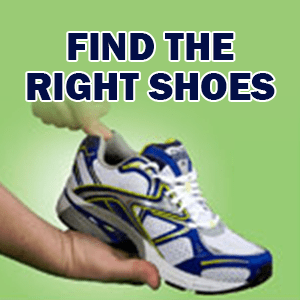 You may know how to tie your shoes or you may think you know how to tie your shoes. So if you have a narrow ankle or a wide forefoot or if your lace is coming undone here’s a couple of lacing techniques. If you have a narrow ankle use the last, eyelet pull the lace through and make a loop from each side and then criss-cross your laces into the loop that you’ve just created. 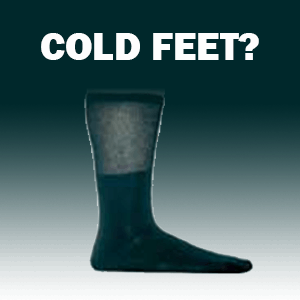 What this does is then synch the heel and leave your forefoot nice and wide. If you’re having issues with your laces coming undone, do your regular knot, take the right end of the lace do one more little loop so you have two knots. Go ahead and tie normally and your lace should stay done up. If you have any issues with these knots come on in and let us show you how. 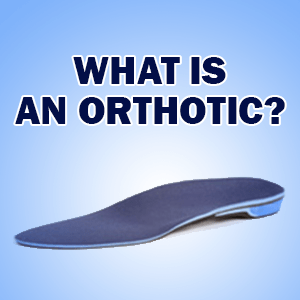 Call Burlington Orthotic Centre today at 905-331-4391 for details.